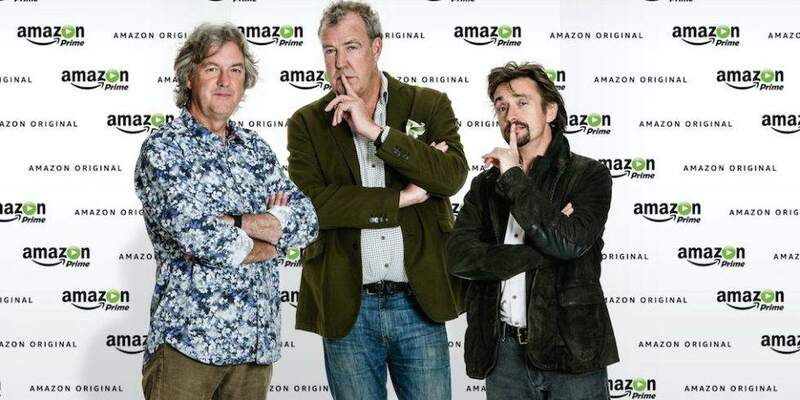 Jeremy Clarkson has taken to Twitter to post a little teaser of what fans can expect from his new Amazon Prime show. Tomorrow morning, I'm doing the most dangerous stunt I've ever attempted. This may well be a goodbye. The new show is due to be aired on the streaming service next month, and Clarkson will be rejoined by his old Top Gear buddies James May and Richard Hammond, reports the Huffington Post. Unlike m’colleague, our shoot this week never put my life in danger. But it was bloody unusual. 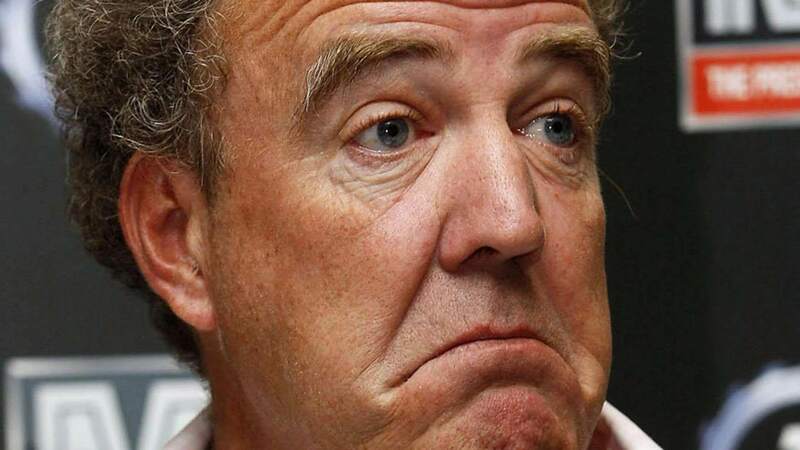 Clarkson was famously let go from Top Gear last year following his high profile bust-up with a producer Oisin Tymon. Since then, the BBC have announced Chris Evans and Matt LeBlanc as presenters for the new series of Top Gear – due out in May. Judging from the photo, the old crew are picking up where they left off in terms of stunts. The Top Gear reboot is definitely going to be in for some tough competition – let the ratings war commence.